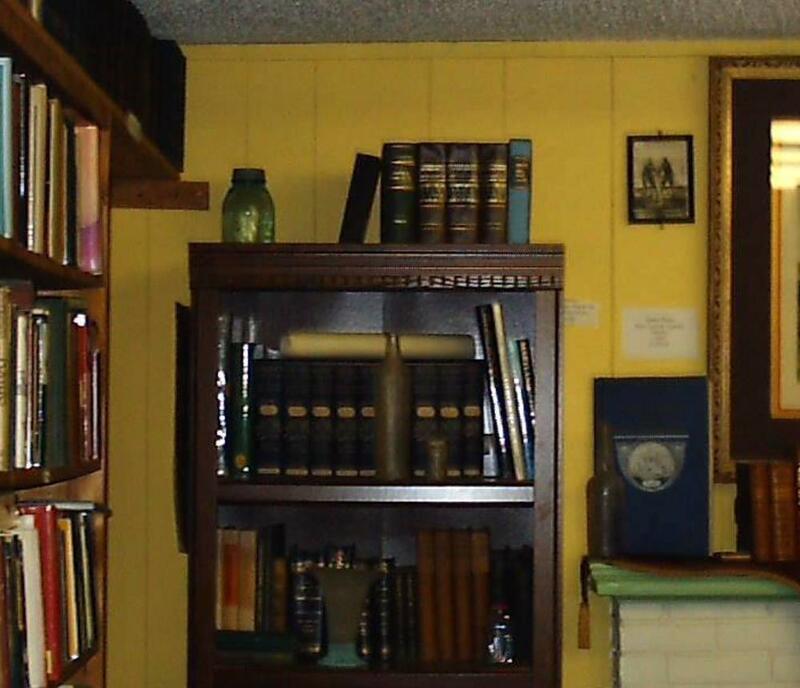 We are located in the Town Center Antique Mall. 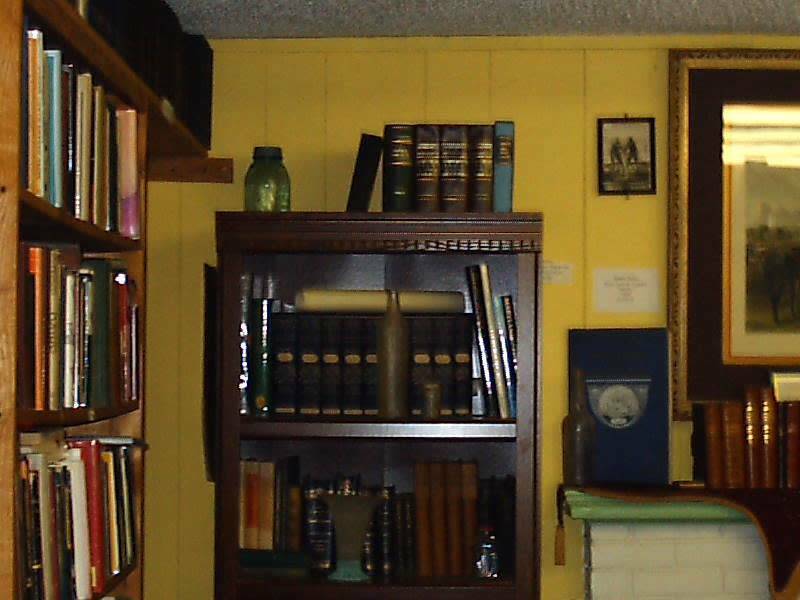 We are a Used Book Store with some rare out of print Americana, Virginia, Military, Civil War, the Classics, and Fine Bindings. We also offer some lite fiction in hardcover or paperback for your pleasure on the beach. The children can browse through their own little section of affordable treasures. There are older collectable childrens books for the child in all of us. We can also find those hard to locate books for you on the Web. We accept most major credit cards and out of town checks, Just look for the pink Beach Cottage on the west side of Pacific Ave between 27th and 28th streets. Please enjoy yourself during your stay, and all you locals we have parking in back of the shop off 28th street. We are open daily, late nights during the summer.